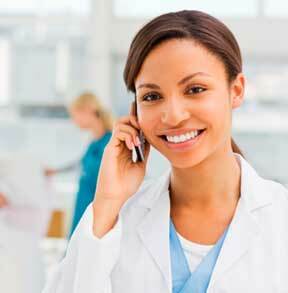 A HealthPro staff member will contact you within 24 hours regarding your employment. Don't have time for the Full Application? Or if you just have a few questions regarding HealthPro employment, please fill out the form below and one of our coordinators will contact you.